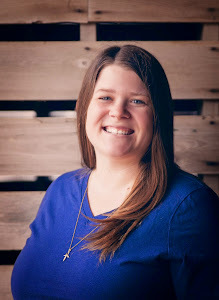 One thing I asked for people to share to last month's blog hop was products they loved, and I loved Farm Fit Mama's Raising Kids: Two Bottle Babies in 2015 post. She was of course talking about goat kids and shared some of her favorite milk replacers and bottle supplies. 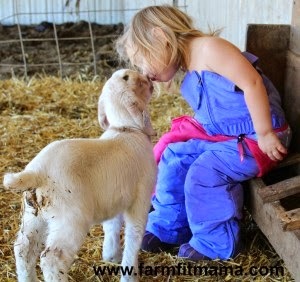 Plus, she shared some cute goat kid photos! 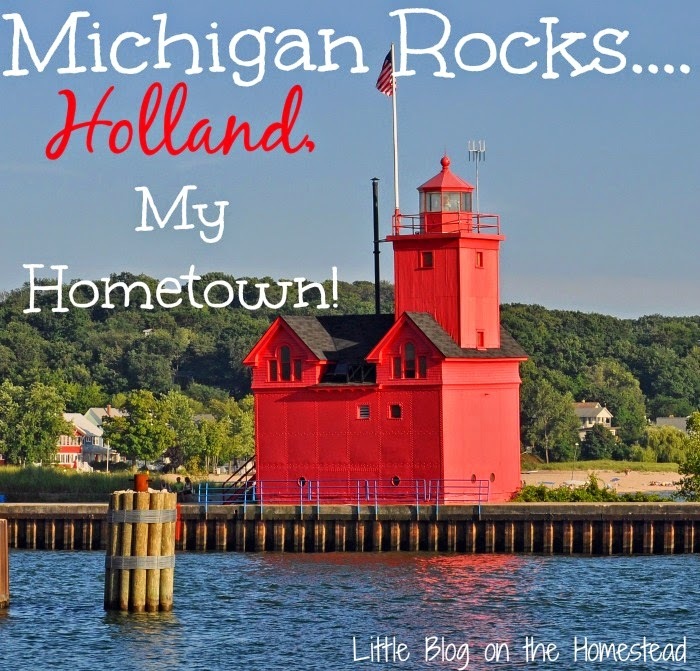 Another thing I asked for people to share to last month's blog party was places they loved, and I loved that Little Blog on the Homestead shared why she loves her hometown of Holland, Michigan. I loved all the heritage aspects of Holland and would actually love to visit someday! 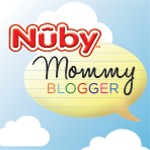 And I asked for people to share some recipes they love to last month's blog party. 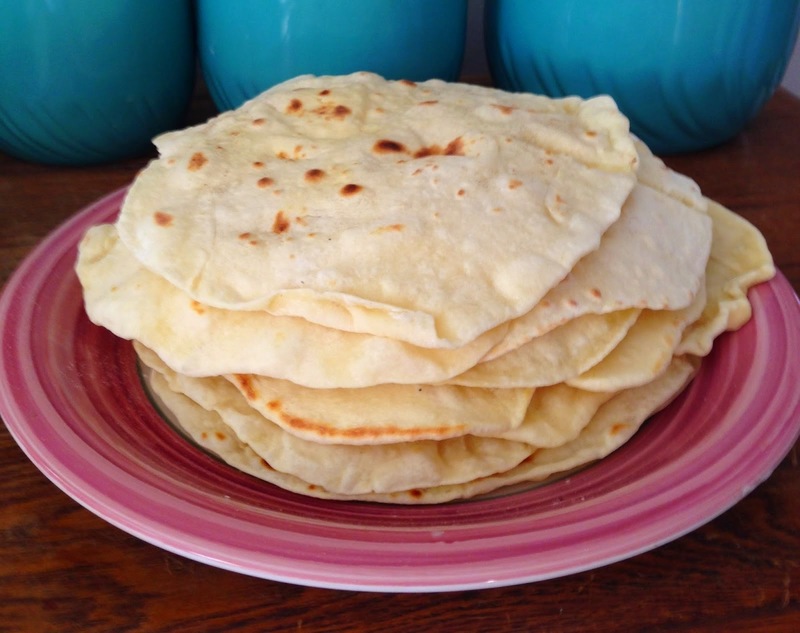 Now, this was hard to choose a favorite but I'm going to have to go with Simple Suburban Living's 5 Ingredient Flour Tortillas. My family loves Mexican food and actually my son LP even simply loves eating tortillas plain, so this easy and simple recipe was right up my alley. Plus she includes a step by step video! How cool! I can't wait to see what great posts get linked up this month as celebrate March Madness. Throughout the month of March we are looking for your posts to help you make it through the madness of March - from spring cleaning, to preparing spring gardens for planting, to Easter recipes or crafts. Anything to help you make it through March is welcomed! After all, this March is definitely coming "in like a lion" and hopefully you'll find some helpful posts to assist March go "out like a lamb." 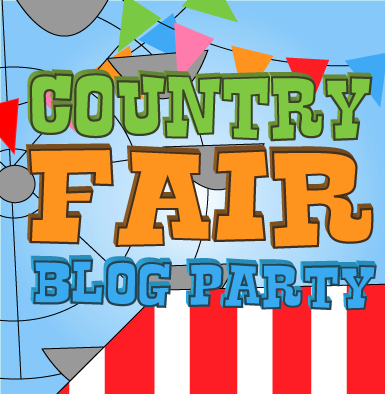 Thanks for hosting the blog party!